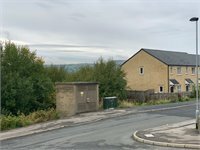 LAND FOR SALE Former allotment with planning permission for 5 town houses. Planning permission granted for the construction of 4 new 4 bedroom terrace houses. £400.00 Per week Prime site ideal for Car Pitch. 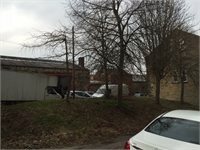 Established Car Sales Site Available In Bradford. 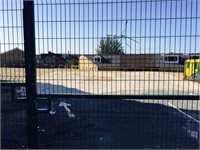 This site is on a Prime location on Great Horton Road. Rent Free Period Available!